Kitchen Confidential meets Fast Food Nation, a highly entertaining and illuminating insider s guide to the underbelly of the diet food industry. Why does the obesity rate in America keep climbing even though the weight-loss market is a $300 billion industry? With everyone throwing money at the solution, how can the problem possibly keep getting worse? The answer's actually pretty simple . . . It's because of Jeff Scot Philips. In his twenties, Philips decided to make his fortune in the weight-loss industry and voraciously studied food industry giants like McDonald's and Weight Watchers in order to crack the code of their success. He learned everything there was to know about fad diets, so that he could understand the ways in which consumers are swayed to follow nutritional strategies lacking scientific basis. Starting out as a purveyor of diet meals, Philips quickly mastered how labels can be manipulated for huge profits, how regulators can be fooled, how the media can be fed food and diet related news to push specific products, and how to use consumer gatekeepers personal trainers, nutritionists and medical professionals to sell high margin food and nutrition products to a gullible public. 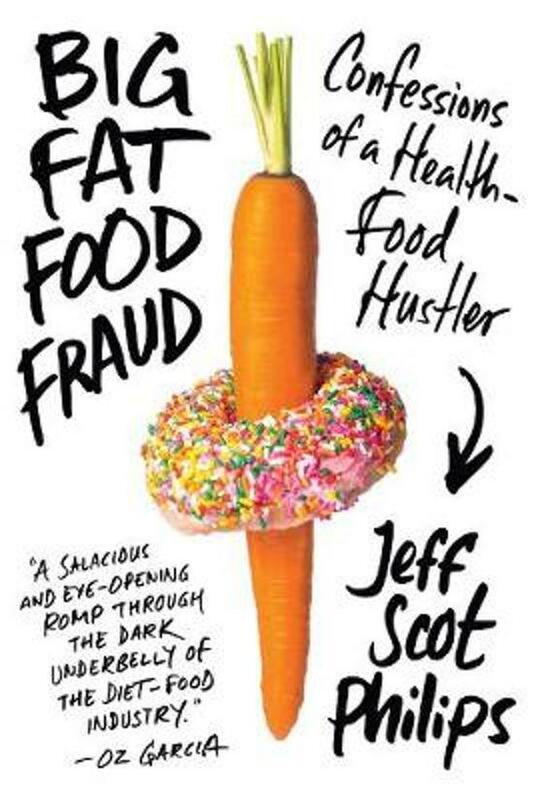 Big Fat Food Fraud gives the public an unprecedented and eye-opening inside look at the corrupt practices of the food and weight-loss industries, which have combined to raid Americans' wallets and to decimate their health.Equal parts The Wolf of Wall Street and Fast Food Nation, Big Fat Food Fraud takes the reader on Philips s colorful, personal journey through the dark underbelly of America's food industry." 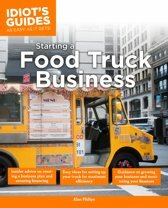 How to Be Prepare for a Rush?